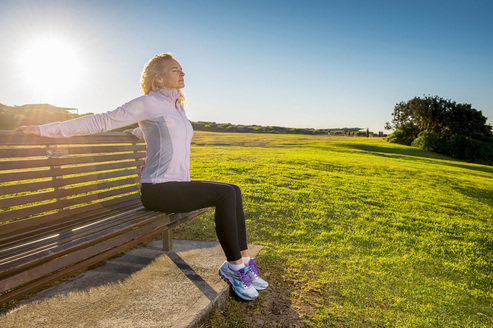 Re-connect back to you & your body through breath, core, healing & exercise– Bev Carter's approach provides True Wellbeing and Care for your body. 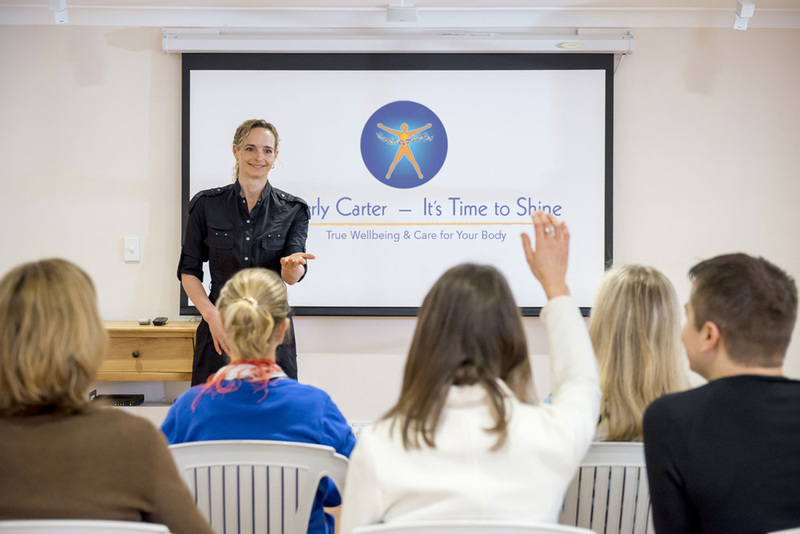 Where ever you are in the world and what ever your level of fitness, vitality and health, Bev Carter's ‘It’s Time to Shine’ programs can support you to be all that you are – all Bev's Well Being programs support you to bring a deeper connection & confidence within. Director of It's Time to Shine, Bev Carter is an honest, gentle and inspiring motivator. Her passion and purpose is to support people to re-connect to and honour their physical bodies in order for them to feel and live their true potential. With over 25 years as a Personal trainer, group fitness instructor and life & wellbeing coaching Bev brings a wealth of experience to her work. In combination with such expertise, Bev’s newly founded approach comes from the authenticity of her body, a way of living that is deeply supportive of true health and wellbeing. From Bev: "For me, it has been learning to be truly gentle and loving with my own body which now continues to deepen and evolve, not only for me personally, but equally for my clients and how I approach a session.” It is this commitment that sets Bev apart from many other trainers & coaches. Workplace programs with Bev Carter can support your team and organisation to feel energised, connected and inspired through a deeper understanding and experience of the body and the joy that can be had in physical activity. Bev offers a number of popular services for corporate including Executive iShine, Wellbeing For Life, and Core Connection For Your Workplace. Bev's programs and services are being taken up by many industries including Law-firms, Financial Institutions and Banking, Accounting firms, Advertising companies, and Film Production Companies. Whether you live in the Sydney CBD or are living on the other side of the world there is a Bev Carter program that can support you. Bev offers in person classes (Core Connection, reformer), one to one sessions, movement classes, Skype sessions and programs, as well healing sessions (Sacred Esoteric Healing). 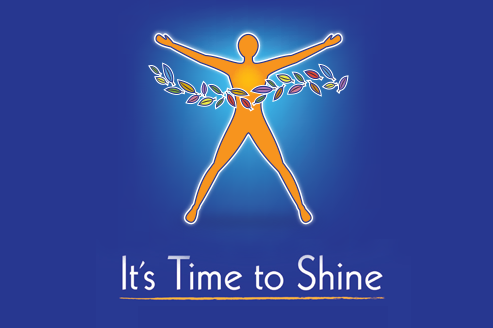 Through It's Time to Shine Bev provides a full range of services that take into account the whole body and the whole being. Through connecting to the body, re-connect to your essence and your spark. For more information on what program would suit you see the list of programs on the It's Time to Shine website or contact Bev direct.